Spice went HAM on her dermatologist during a visit to discuss her plans to bleach her skin. 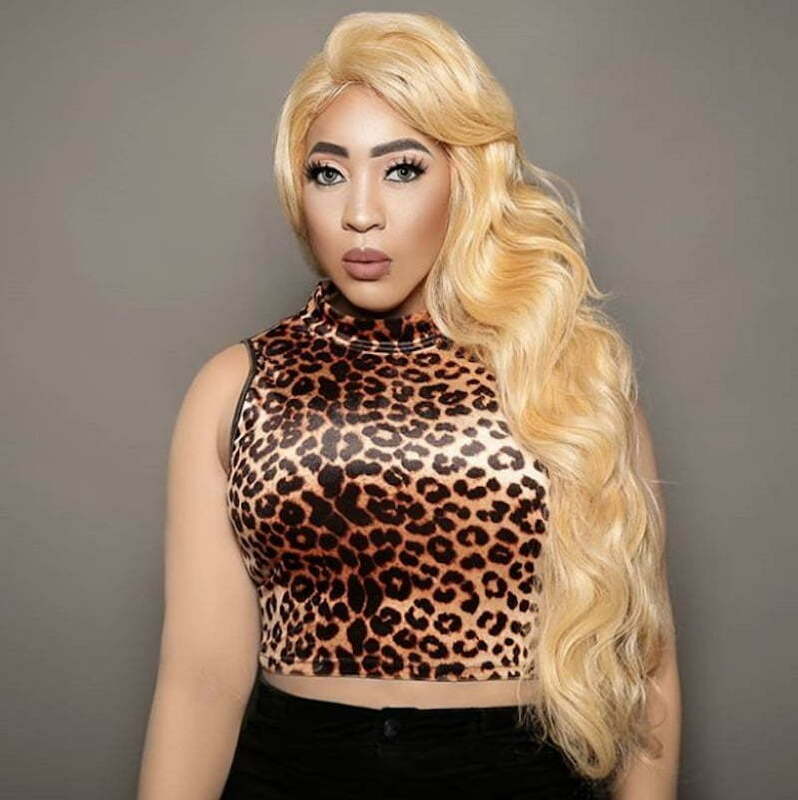 The dancehall star has been advocating against skin bleaching since last year when she released her song “Black Hypocrisy.” But before she decided not to bleach her skin, Spice struggled with the decision after being faced with all types hate mostly from folks within the black community. In a new sneak of season 8 of Love & Hip Hop: Atlanta, the Captured deejay visited her dermatologist to get informed on the best ways that she can lighten her skin. The visit didn’t turn out so well but also let’s not forget that it was dramatized for TV and Spice will now have a more prominent role on Love & Hip Hop: Atlanta than she had in her debut season. Spice explained that her reasons for wanting to bleach her skin is her way of provoking her critics who she says regularly bash her because of the color of her skin. The dermatologist then informed Spice of the severe risks involved in bleaching her skin as with a lot of cosmetic procedures. 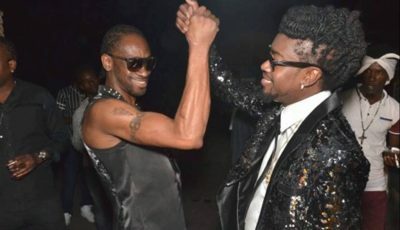 She also told the dancehall diva that she would need to undergo a psychological evaluation to ensure that bleaching her skin is what she really wants and it’s not a rash decision. By that time Spice started to get angry at the dermatologist while saying that she feels offended. 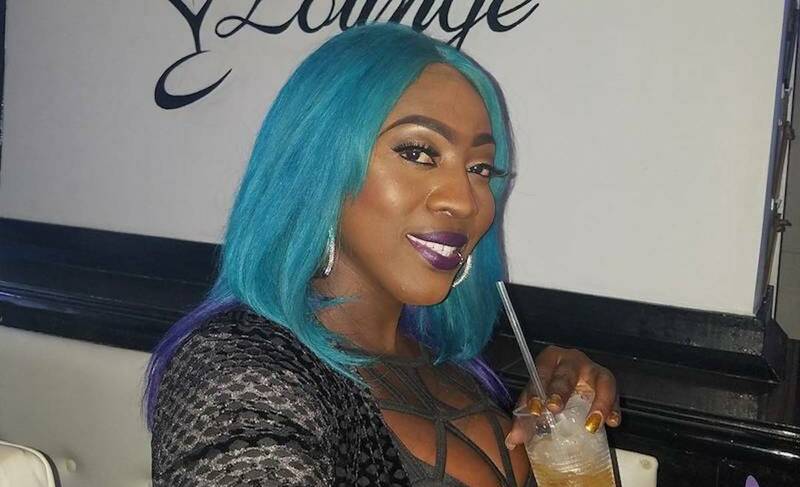 The dancehall deejay then took up her bag and stormed out of the doctor’s office while telling her that she will take a picture and send to her when she gets her skin bleaching procedure done. Based on the preview, it appears that the dancehall diva will be bringing a lot more of her Spice to Love and Hip Hop: Atlanta. She was a major hit on the show last year and this year is shaping up to be even bigger.